You know, this week went by in a flash for me. I thought about this post all day. 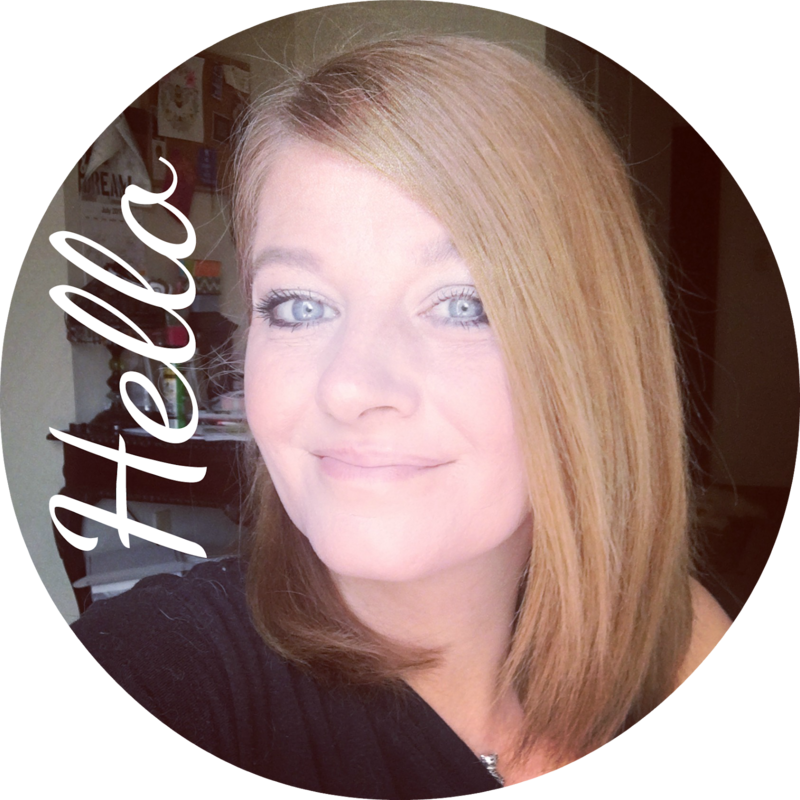 What I am thankful for this week???? I am having trouble remembering what happened on Monday let alone figuring out what I am thankful for.. With a lot of thought this is what I am thankful and grateful for.. The first responders to New York. I am also grateful to all the people who made it out safe and sound. I am thankful for the fireplace that has worked well to keep me warm as the season changes. I am thankful for a little boy who makes me smile a 100 times a day. I am thankful for an old friend who is back in my life after being gone for a few months. I am thankful for the memories my grandfather gave me. He lives inside me now.. I feel him in everything I do.. I hear him in my head.. Images of him flow though my head on a daily basis and I even talk to him. I cry about him often but I am very thankful that he was that big of an impact in my life. I knew it was always going to be this way. I knew before he ever died that I would not be able to let him go.. but the memories keep me going.. and I am thankful for every one of them. I am thankful I practiced control today. There seriously was someone I wanted to hit with my car. Instead I drove the other way. I am thankful for a husband who really does think from his heart. I couldn’t ask for a better man. Sure, It would be nice if he could pick up after himself but I am thankful everyday that he is in my life. I am thankful for the handy dandy computer tech who came here and quickly fixed my laptop.. Sony has amazing service! I am thankful for the care I got from the Dr. this week. I sure don’t mind going to the Dr. Love that they always make me feel better – which is nothing like the dentist! I am thankful for the really nice car I drive. Almost every time I am out, someone gives me a compliment! Thank you baby! 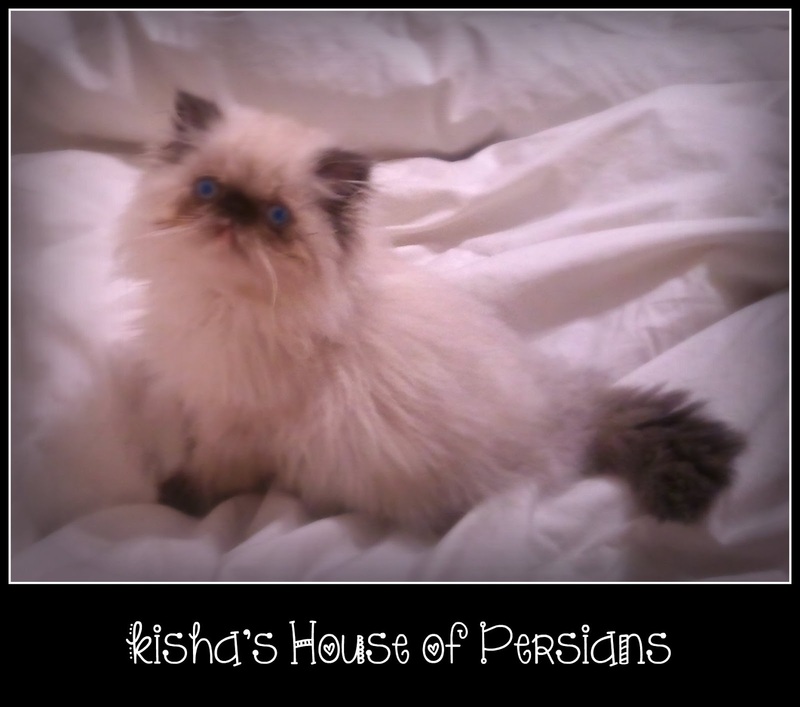 I am thankful for the joy that comes from raising and breeding Persian Kittys.. How can you not love a house full of cute kittens!? I am thankful for a mom who is in every part of my life. My mom, my sister and I are very connected. Its took a long time trying to get us all see eye to eye but the one thing we all agree on is how much we love each other. I was snopping through my 11 year olds facebook emails and I was shocked when I read a conversation.. but I was very thankful that my daughter responded so well. She was loving and kind. I am so impressed with her! Very grateful for the kind of young lady she is turning out to be. Its almost midnight but at least I got it done on Thursday!